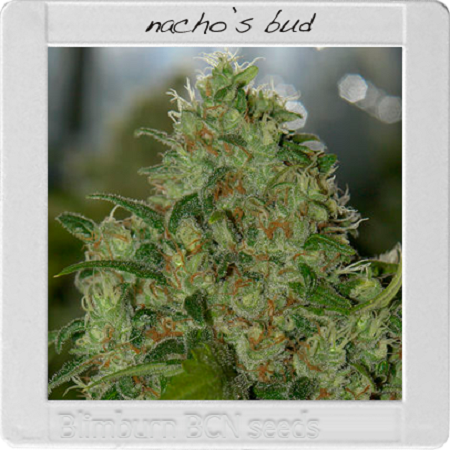 Bcn Range Nacho Bud Feminized by Blimburn Seeds is a super productive feminized cannabis strain that will allow you to enjoy exceptional results. 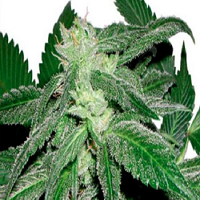 Producing unique flavours, these female weed seeds are ideal for growing weed indoors or outdoors and are capable of offering yields up to 1800g/m2 when grown outdoors and yields of up to 800g/m2 when grown indoors. 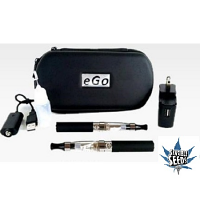 These feminized marijuana seeds are a great choice for beginner and experienced cannabis growers.